The latest ruling comes as a success for advocates of criminal justice reform. 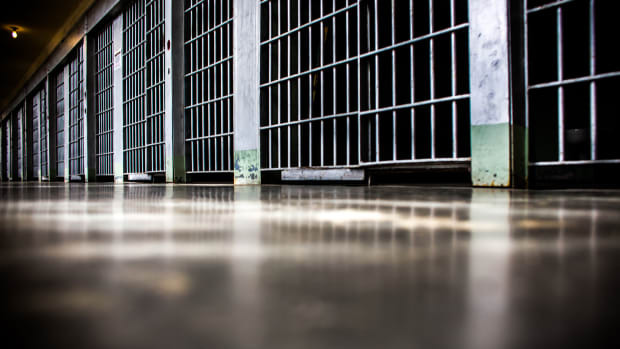 In a reversal of a controversial rule that disproportionately sentenced mentally ill and African-American inmates to life in prison for petty crimes, California will allow all non-violent prisoners under the Three Strikes Act to seek parole. Court documents obtained by the Associated Press show Governor Jerry Brown will not seek to appeal a September court ruling in support of Proposition 57, meaning that the 2016 ballot measure weakening the Three Strikes Law can soon take effect. As many as 4,000 non-violent prisoners will be eligible for release under the new regulations, which the state will begin crafting in January, the AP reports. 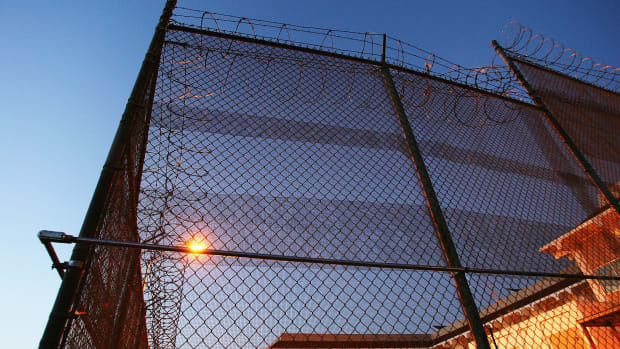 "There is no question that the voters who approved Proposition 57 intended [inmates] serving Three Strikes indeterminate sentences to be eligible for early parole consideration," the appeals court ruled last month, according to the Los Angeles Times. 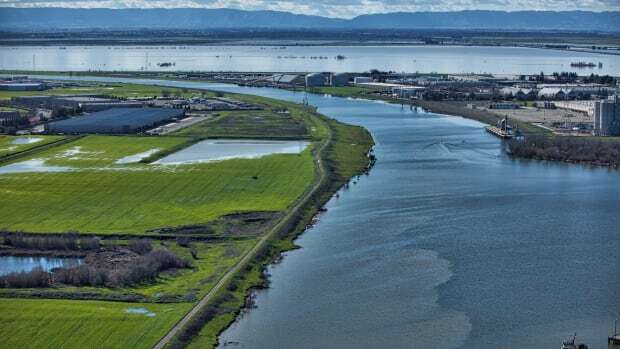 "This is a really big decision," says Michael Romano, director of Three Strikes and Justice Advocacy Projects at Stanford Law School, which drafted the initial proposition and sued the state for its Three Strikes rule. The group had expected a much longer fight—the culmination of years of litigation against the country&apos;s most aggressive third-strike sentencing policy. Romano says this decision will help relieve California&apos;s overcrowded prisons and improve public safety. Those eligible include many who committed petty crimes as minors, like one of Romano&apos;s clients, who is serving a life sentence for shoplifting a bottle of shampoo. "I think it&apos;s continuing to retell the story about three strikers," he says. That story began in 1994, when a man with a prior conviction raped and murdered 12-year-old Polly Klaas. In response, California passed a change to its criminal sentencing law, mandating life sentences for third-time repeat offenders for both violent and non-violent crimes. 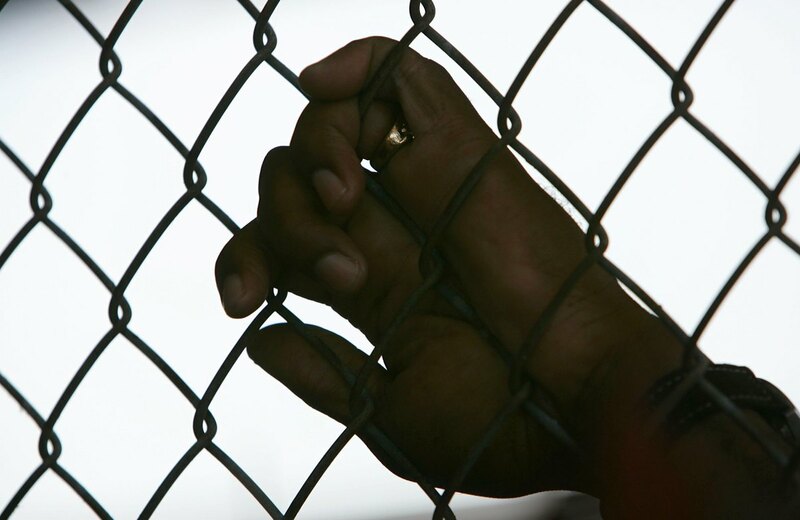 Lawmakers intended the law to target serious and violent offenders, but instead, it imprisoned minority populations at disproportionate rates and contributed to costly—and unconstitutional—overcrowding. Studies after the change was implemented also showed it did nothing to reduce serious or petty crime. Other states have similar laws, but California "was certainly the most aggressive state in the country," Romano says. 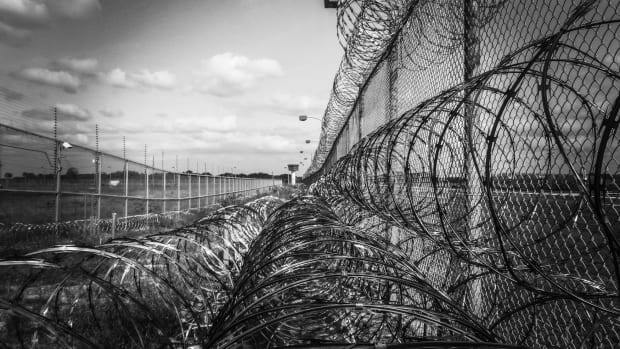 At one point, 10,000 three-strikers were serving life sentences. Over 45 percent of these were African American, according to the Three Strikes Project. Californians launched a decade-long attempt to correct this, starting with Propositions 36, 47, and now 57, which rolled back the Three Strikes Law and sought to solve mass incarceration. The latest ruling, as well as the governor&apos;s compliance, marks a success for advocates of criminal justice reform. "Over the decades, California has realized that the majority of people swept up under Three Strikes are not serious and not violent, many of whom have committed really petty crimes," Romano says. "They are disproportionately African American, they are disproportionately mentally ill, and, perhaps most surprising of all, they&apos;re disproportionately low risk to commit a new crime if released, according to the state&apos;s own risk evaluations. This is further acknowledgement of those truths." California joins 19 other states to end life sentences for minors. 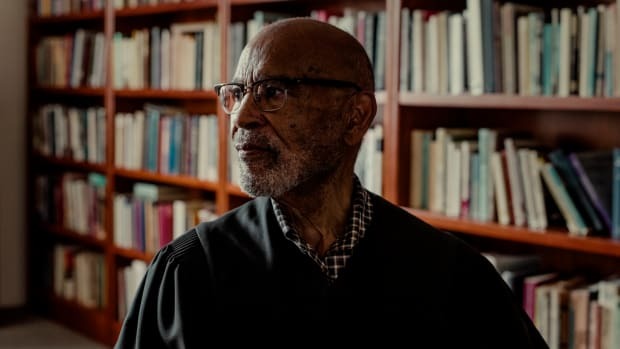 Thelton Henderson transformed California's criminal justice system. Now comes the backlash. A quick guide to Proposition 3, among the more confusing measures on which Californians will vote on November 6th.